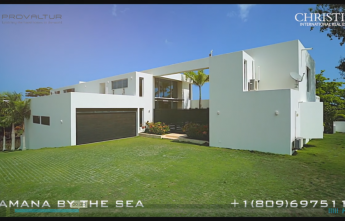 Samana by the Sea – Our new work for Christie’s Real Estate, from Wild Wind Cinema on Vimeo. 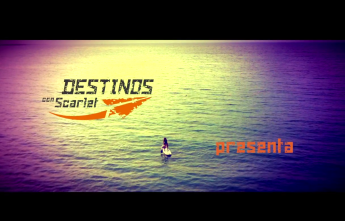 Part of our TV program “Destinos”, from Wild Wind Cinema on Vimeo. 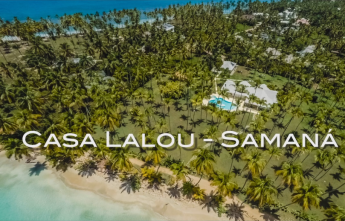 Our work for Real Estate: Casa Lalou – Samaná, from Wild Wind Cinema on Vimeo.